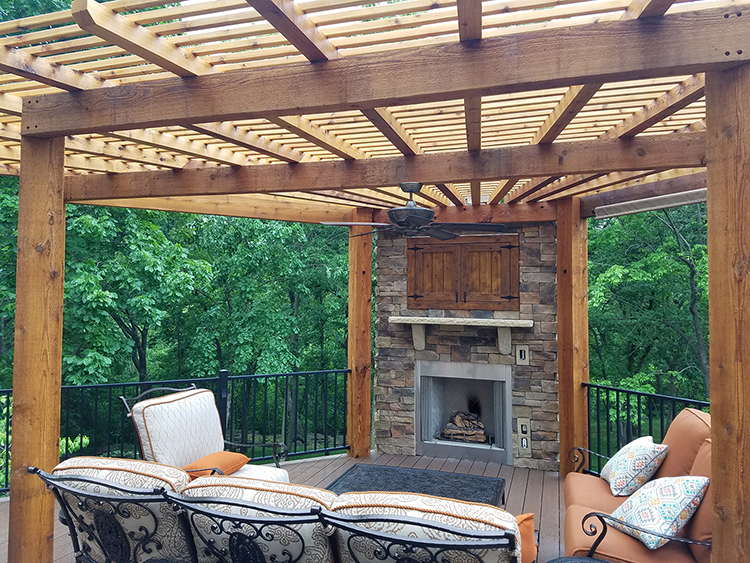 Why should you choose Archadeck of Kansas City for your next outdoor project? You want to enjoy your new outdoor living space for years. You want exceptional work, exceptional service, and exceptional communication. You want your new project to be custom-designed specifically for your family and for your home. You want the new structure(s) to match the existing colors and styles on your home. You want to look at your new space and feel like it was designed and built with your home. In the last 17 years, this is what new homeowners tell us when we begin the initial dialogue about a new outdoor space. Our passion at Archadeck of Kansas City is building spaces for how people want to live outside. This is what we do. 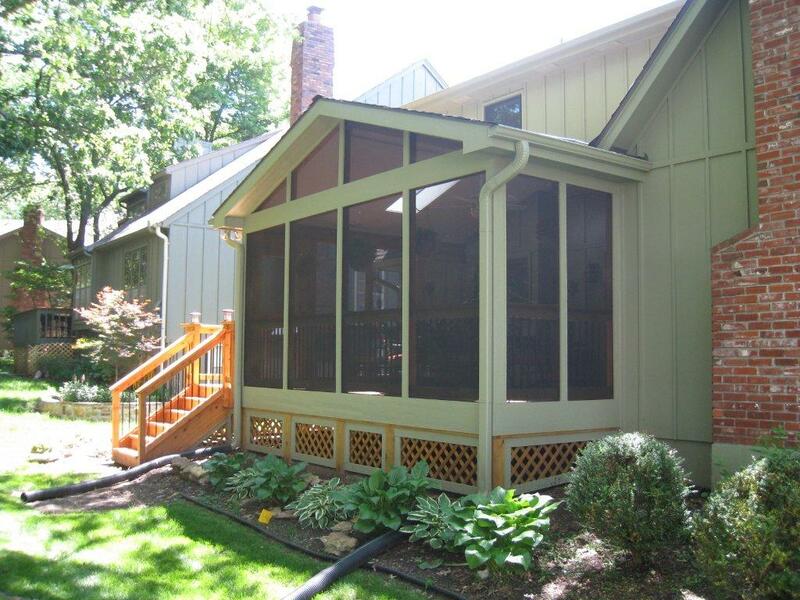 We’ve been in business as a Kansas City area deck and porch builder for over 17 years. We invite you to get acquainted with our work by looking through our online photo galleries to see the many beautiful projects we have designed and built for our clients and reading some of our reviews. We know you have a lot of choices, so why Archadeck? Archadeck has been building outdoor spaces since 1980. Our national network of franchise locations makes us the largest deck and porch builder in the country, with over 100,000 projects in our portfolio and more added every season. All of the local Archadeck locations nationwide share a set of very high standards. Our work meets all building codes and regulations with documented construction and contract detail. All Archadeck locations are fully insured and licensed. Archadeck has established national relationships with preferred material vendors such as TimberTech, AZEK, and Trex. We offer a wide range of material options, and we receive training by the materials companies. Not many local deck and porch builders are trained by many of the materials manufacturers. Archadeck’s outdoor projects are backed by the strongest warranties in the industry. 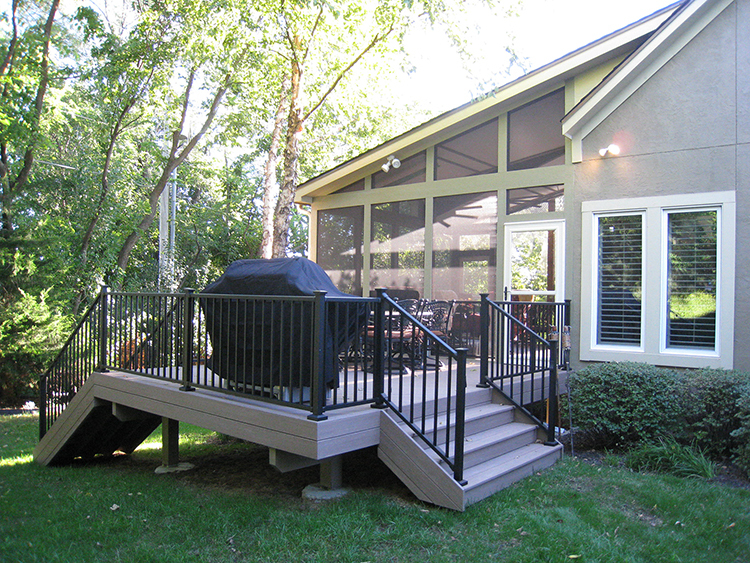 Your deck, sunroom, porch, or other custom outdoor living space is backed by Archadeck’s written warranty for workmanship of 1 year and structural integrity of 5 years when Archadeck exerts control as your remodeling contractor. That warranty is further backed by the National Guarantee Corporation, which guarantees that your residential outdoor living project will be completed to the terms of your Archadeck contract and built to the agreed upon specification with a warranty of performance for up to 2 years. If Archadeck of Kansas City were unable to complete your project under contract, for whatever unforeseen reason, another Archadeck office would step in. They would honor the original contract and complete the project to the specifications in the contract. In addition, depending on the building materials you select, manufacturers’ warranties may apply to protect you against defects in materials. And Archadeck’s intensive training and, in many cases, certification as an official installer, help reinforce your confidence that those manufacturers’ warranties won’t be adversely affected by installation issues. Archadeck of Kansas City doesn’t just build your outdoor project. We design it, and then we build it. The design process includes custom roof design and construction to complement your existing house and roof. We have extensive long-term experience making your new space look original to your home. Being local, we have excellent long-standing relationships with local, highly-qualified subcontractors such as electricians, painters and roofers. Our services include full custom electrical design and installation in your porch where you’ll need lighting, a ceiling fan, and other amenities. Also because we’re local, we have developed specific design features tailored to the local Midwest microclimate. Conditions in Kansas City are quite windy compared to some other areas of the country and specific product design to allow for this can be important. We have experience with adding an extensive array of custom porch and deck features, depending on what ideas develop in our conversations with you during the design process. One recurring feature of our work is that our designs are tailored to long-term durability and low upkeep. When we say we’re “building spaces for how people want to live outside,” we presume that you don’t want your time outdoors spent cleaning, staining and sealing wooden deck boards. That’s why we’re fans of today’s low-maintenance composite and synthetic decking materials. Finally, when we build a project that has a roof, we have separate roofing workmanship warranties above the industry standard. Click to read more about selecting a contractor or read some of our reviews. Give us a call for a free consultation at (913) 851-3325 or email us. We look forward to building your new outdoor living space.